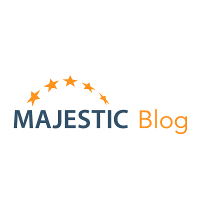 Link Building using Majestic. New Complete Course. Power User Tips: Are you using Flow Metrics properly?